"As good as new & back to an active lifestyle." 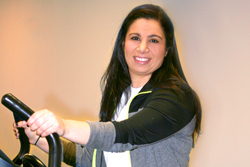 After having her torn anterior cruciate ligament (ACL) repaired by orthopedic surgeon Theodore Tomaszewski, M.D., Leah Elghazal is back to her busy lifestyle. "I am glad I went for a second opinion and had the surgery at Regional Hospital," Leah said. "I'm as good as new and plan to get back on the ski slopes." "I'm pain free and I feel great." 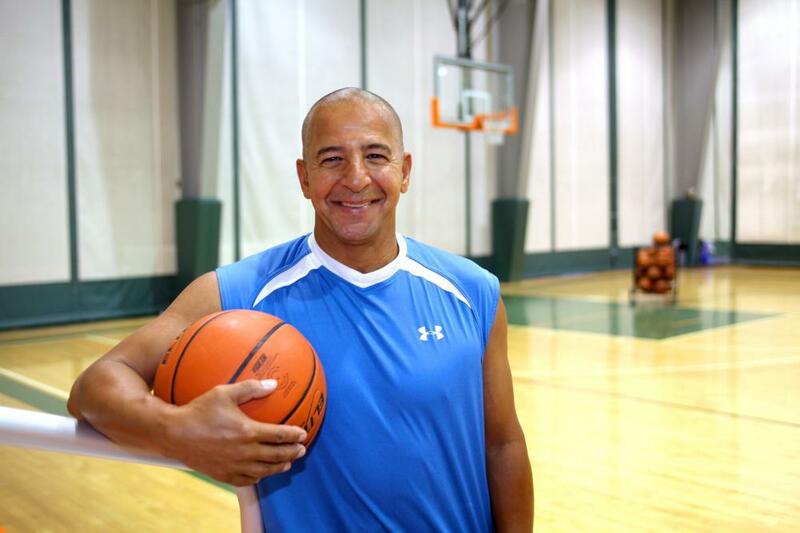 Todd Bailey's career as a basketball player with the Washington Generals, the perennial opponent of the Harlem Globetrotters, has taken him around the world. But when it came time to have double hip replacement surgery, Todd came back to Scranton. Todd was hesitant at first but now he wishes he had scheduled the surgery years ago. "No complications whatsoever," Todd says. "I am pain free and I feel great." Following his orthopedic surgery at Regional Hospital of Scranton, Todd is back on the basketball court, training his son. "Now I can continue to do the things I love." When Dr. Daniel Sullivan Sr.’s pain started to interfere with his active lifestyle, the Moscow dentist knew it was time to see an orthopedic surgeon. 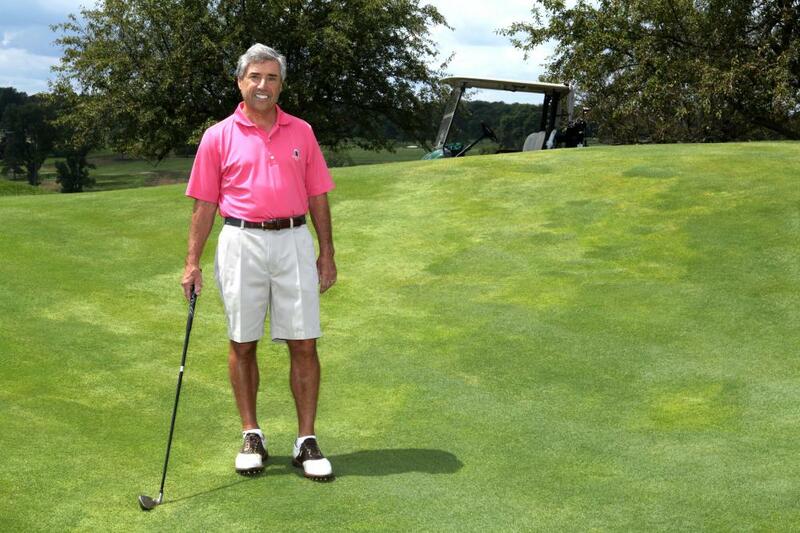 After learning the osteoarthritis was the root of his problem, the avid golfer underwent hip replacement surgery at Regional Hospital of Scranton -- twice. Daniel’s recovery was swift. With the help of physical rehabilitation, he returned home two days after surgery and was back to work 10 days later. The experience made a good impression, and when his right hip began bothering him more than a decade later, he knew where to turn. "I’ve been active my whole life and now I can continue to do the things I love,” Dr. Sullivan said. "You can get such great care, so close to home." For most people one hip surgery is enough, but for Ellin Ohora, an active lifestyle eventually took its toll on both hips. "It gets to the point where you can't sleep at night, you can't walk normally, and you can't even get out of your car without experiencing terrible pain," Ellin said. "Not being able to do the everyday things, much less the things that I loved doing, became so frustrating that something just needed to be done about it." 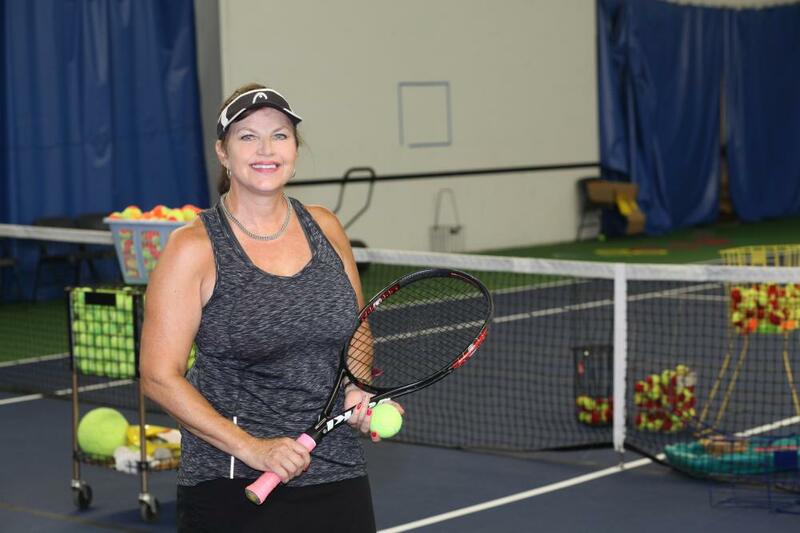 After a few meetings with Dr. Jeffrey Gillette, D.O., orthopedic surgeon and independent member of the medical staff at Regional Hospital of Scranton, Ellin decided that surgery was going to be necessary if she wanted to play tennis again. Ellin's surgery was an overwhelming success. Not only is she back on the tennis court, but in a six-month span after her surgery, she has competed in four tournaments. "I'm very pleased with how my hip is doing," Ellin said. "Since my procedure, I've probably recommended Dr. Gillette to five people. It's just pleasing to know that you can get such great care, so close to home." "I realized there may be a problem when I started having trouble getting around at work," Robert West, telecommunication technician at Wilkes-Barre General Hospital said. "My job requires me to frequently walk the halls, climb stairs and navigate ladders. 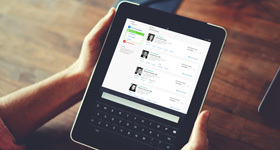 It was simply becoming more difficult to do these tasks." 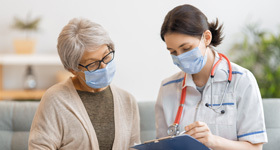 That's when Robert spoke with someone he frequently saw walking the halls at the hospital- James Mattucci, M.D., orthopedic surgeon and independent member of the medical staff at Wilkes-Barre General Hospital. 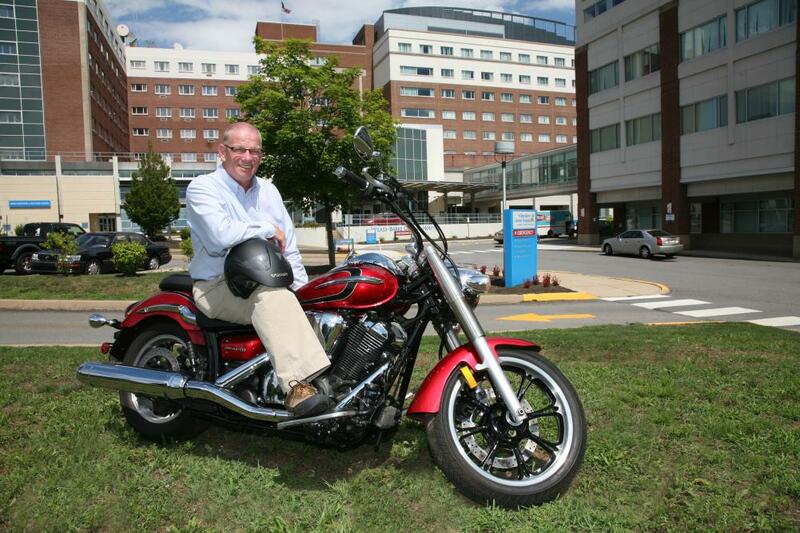 "I knew it was time for joint replacement surgery when I struggled to lift my motorcycle off its kickstand." Since the procedure, Robert is free of pain and once again doing the things he enjoys. "I'm 100 percent better than I was before surgery," Robert said. "I can't say enough about the help I received from Dr. Mattucci and the hospital. I'm back to riding my motorcycle, climbing ladders, and perhaps most impressively, keeping up with my grandchildren."